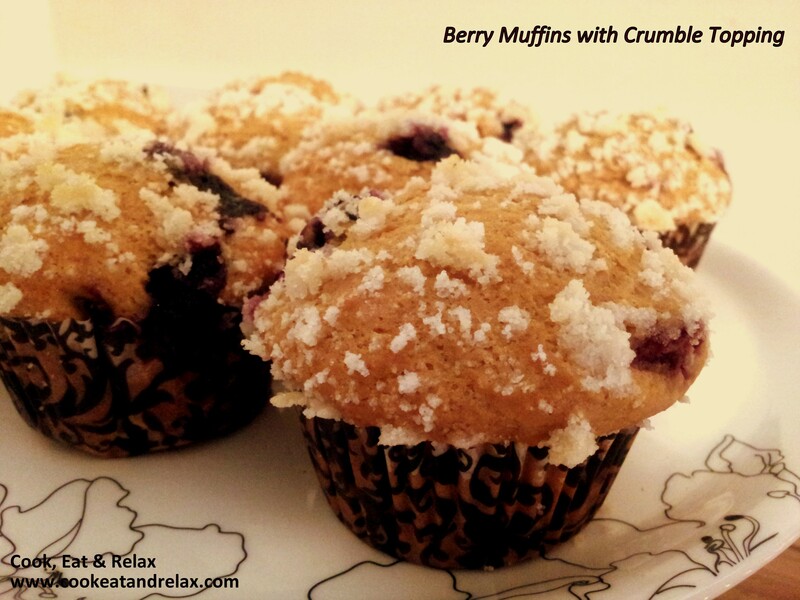 This entry was posted in Baked Treats, Breakfast and tagged berry, breakfast, crumble, muffin, topping. Bookmark the permalink. 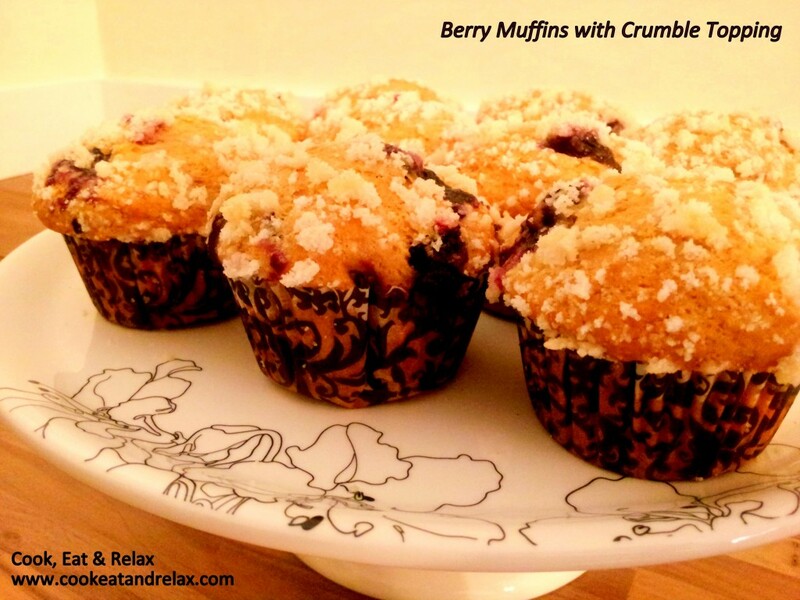 Have you ever tired gluten free baking? Actually no I haven’t specifically tried gluten free baking.